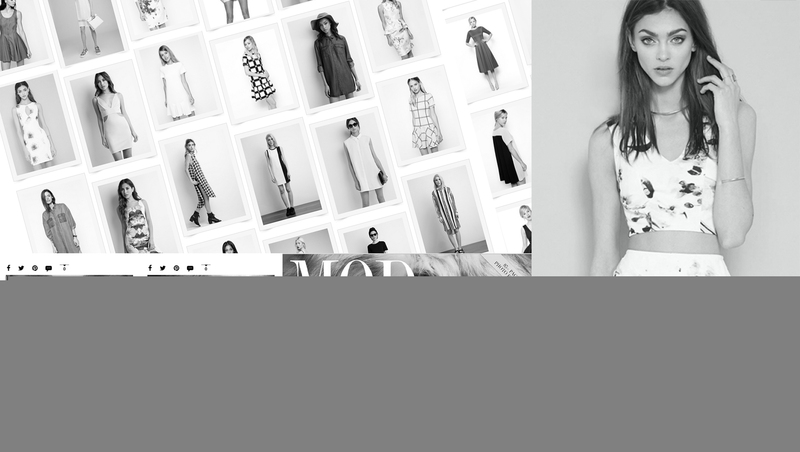 MOD-Magazine is a fashion brand that showcase most talented artists of the emerging fashion community. 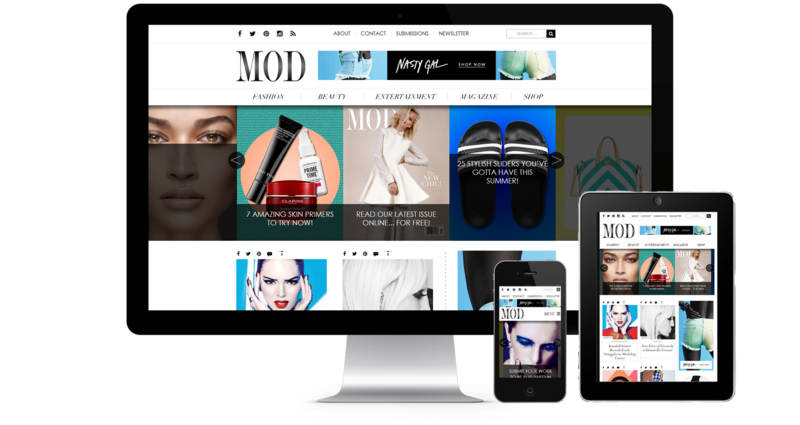 Our aim was to give mod magazine site, a delectable 2015 fashion look with great UX that reflects new generation fasion and creative culture. 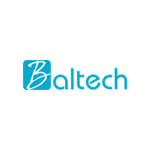 Baltech did a great job bringing our site design to life. It was a fairly complicated project, but Baltech handled it very well. All aspects turned out exactly as we intended and we are very happy with the results. Would definitely recommend! © 2018 Baltech.in, All rights reserved.